Carpet Cleaning of Tulsa provides Residential Carpet Cleaning to the Oklahoma surrounding areas. 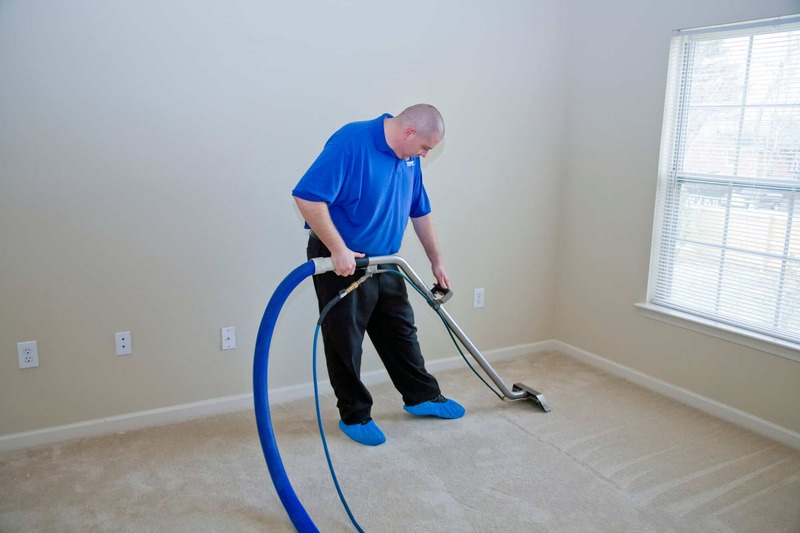 Carpet Cleaning of Tulsa provides experienced steam cleaners and only the best and top of the line products for Commercial Carpet Cleaning in Tulsa, Oklahoma. This is the first step in the carpet cleaning process. During this step, we spray all of the carpets with a pretreat before the cleaning process. This pretreat breaks down the dirt and soils in your carpets and allows any ground in dirt or spots on your carpet to come out when we complete the carpet cleaning process. After allowing the pretreat to penetrate the carpets, now comes the part where your carpets begin looking like new. We will utilize the process of steam cleaning to remove the grime deep down at the base of the carpet fibers. This process will not harm your carpet in fact, steam cleaning carpets has been proven the most effective way of cleaning your carpet. Carpet manufacturers recommend steam cleaning as the method for cleaning their products.s. This is the final step in our process. This step is important because it will make certain that there is no cleaning residue left in your carpet. This will make your carpet feel soft and new after we finish, and the rinse that we use raises the ph in the carpet to ensure your carpets dry in a matter of a few hours. It is important to keep your carpets clean not only to promote better health, but also to make your home look clean. You have spent thousands of dollars putting carpeting in your home. You definitely want to protect that investment. In order to do this, you will need to do regular maintenance/carpet cleaning on your carpets. Vacuuming regularly will keep down the dust and dirt, but carpet steam cleaning is the only way to ensure your carpets are clean and prolong the life of your carpet. We have a large variety of stain lifters, degreasers and concentrated solutions that are available to treat pet stains, high traffic areas, and food and beverage stains. We use the best solutions on the market, and all of them are safe for your family and pets.